At every time, distances between you and others must be kept as constant as possible to allow you to stay in reach but not too close. 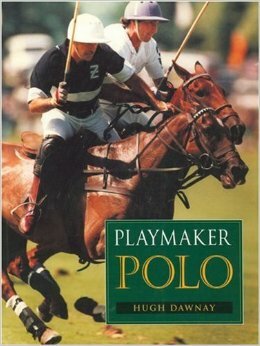 Probably the worst mistake in polo lies in this dimension, because players are too often either huddled together or too far apart. Hence control of the field is not retaind and possession is frequently lost.